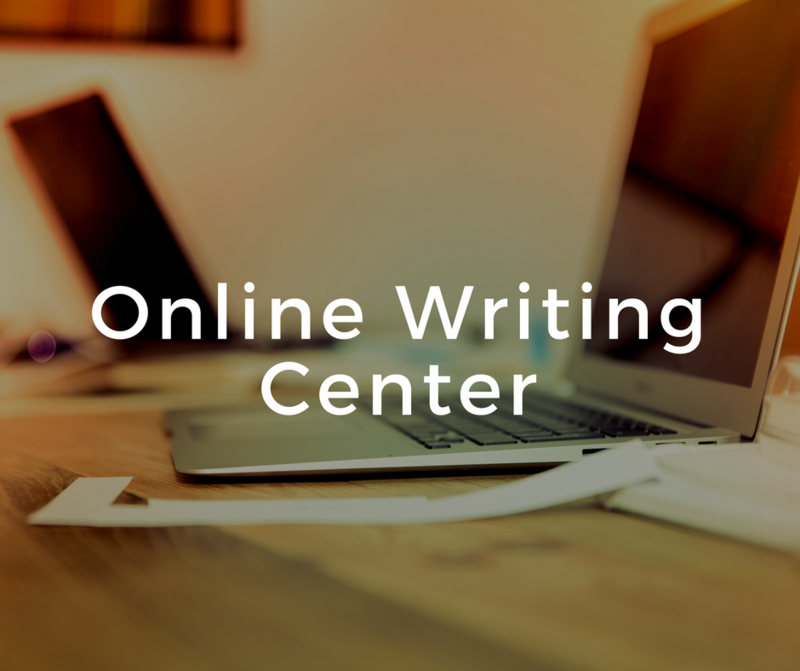 Our specially-selected online tutors are equipped to help students with all phases of the writing process (brainstorming, writing, revision) and in all courses and disciplines. 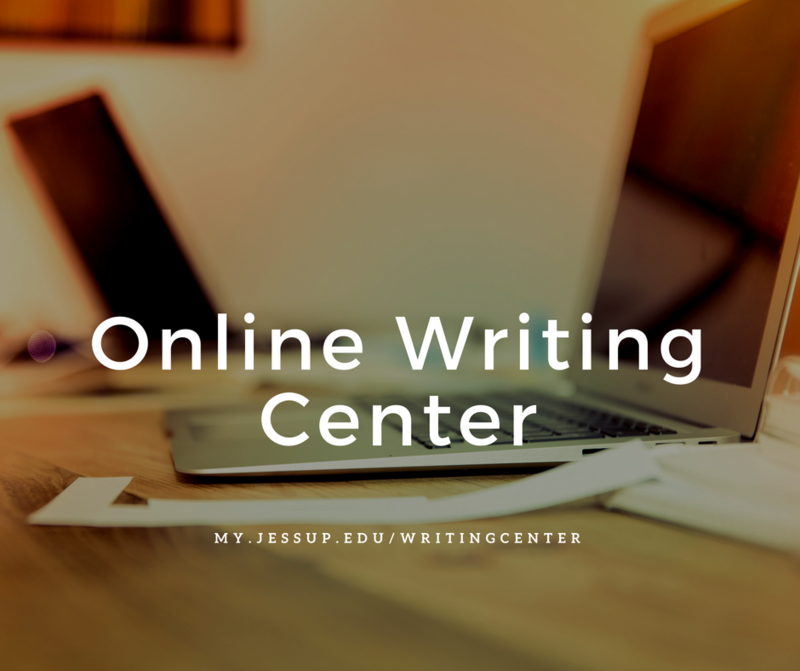 Online Writing Center appointments are one-hour in length and hosted through WebEx, a web conferencing platform. This allows our tutors to screenshare with you during your appointment, so you can both view the document at the same time. Make sure you upload your paper as a Word document attachment! You will be prompted to do so after saving your appointment. New to WebEx? Here’s a cheat sheet for what to do after booking an appointment. You will need to register an account first. Visit this page for step-by-step instructions.